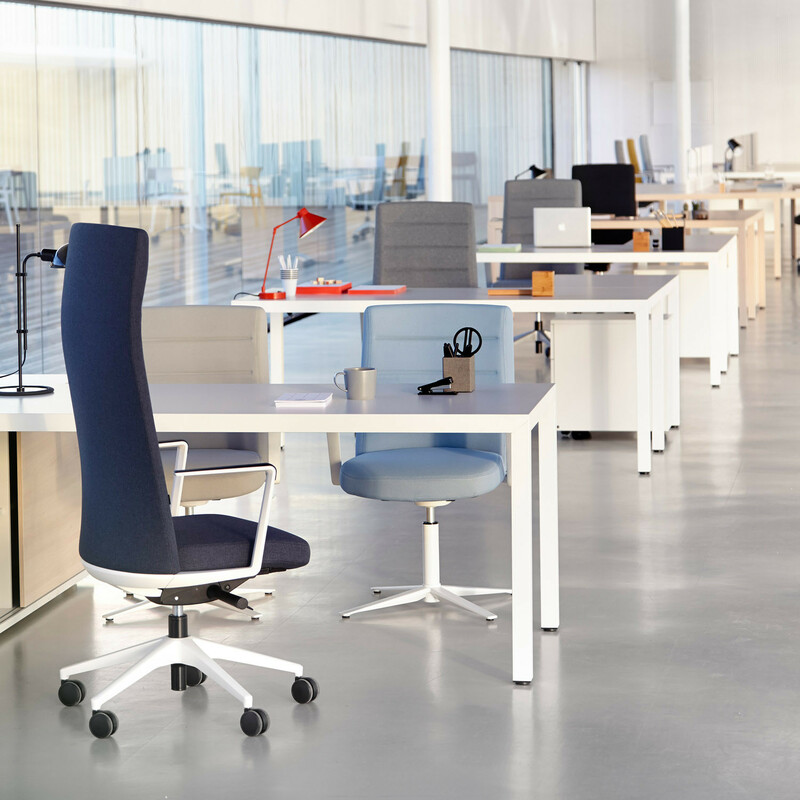 Prisma Bench Desks are an operative range of single office desks and bench desking with a design inspired by a Nordic style which aims to provide warm and simplistic work spaces for the modern office. 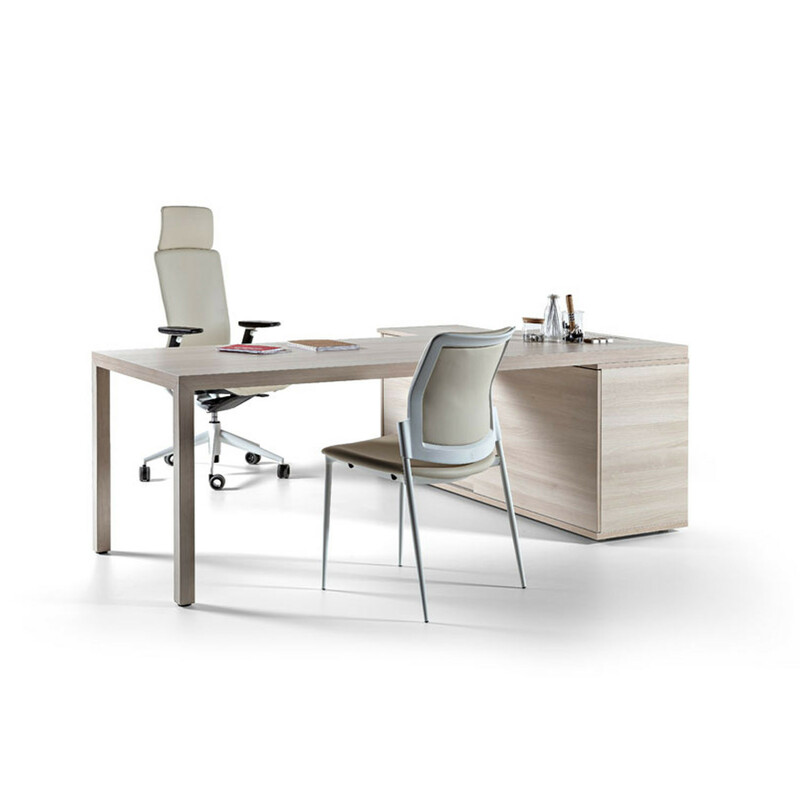 Prisma Office Bench Desking range boasts a wide array of operative configurations and complementary meeting table solutions which allow for continuity incorporated throughout the office interior, including solutions for senior management with desks up to 2200mm. 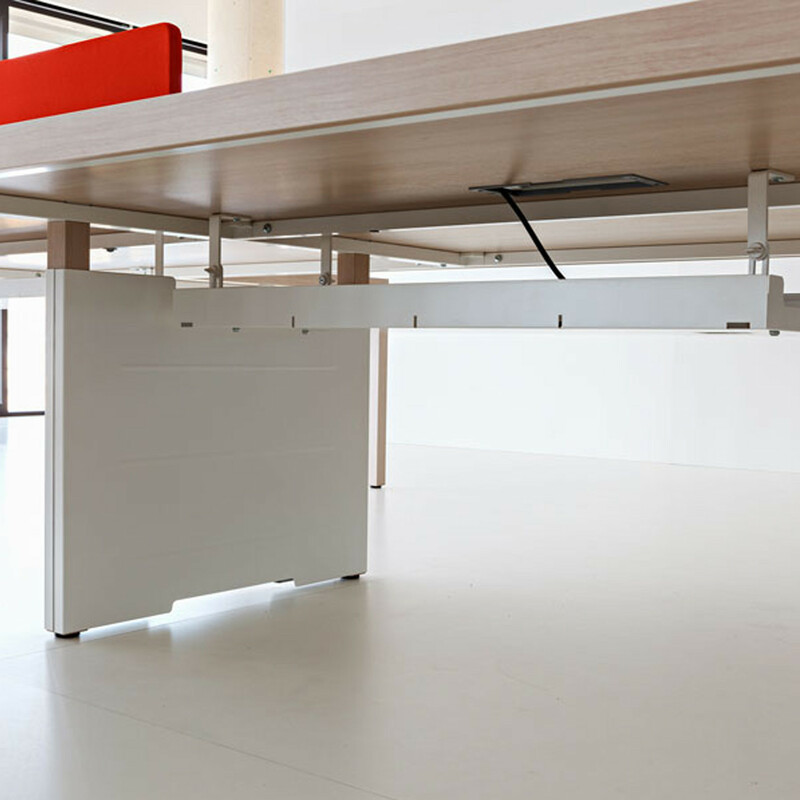 Prisma Office Bench Desks hide complexity within its simple design, with the junction of its legs made in a pyramidal shape, and with a compact look that makes it appear as only one piece, was a challenge in its design and manufacturing process. 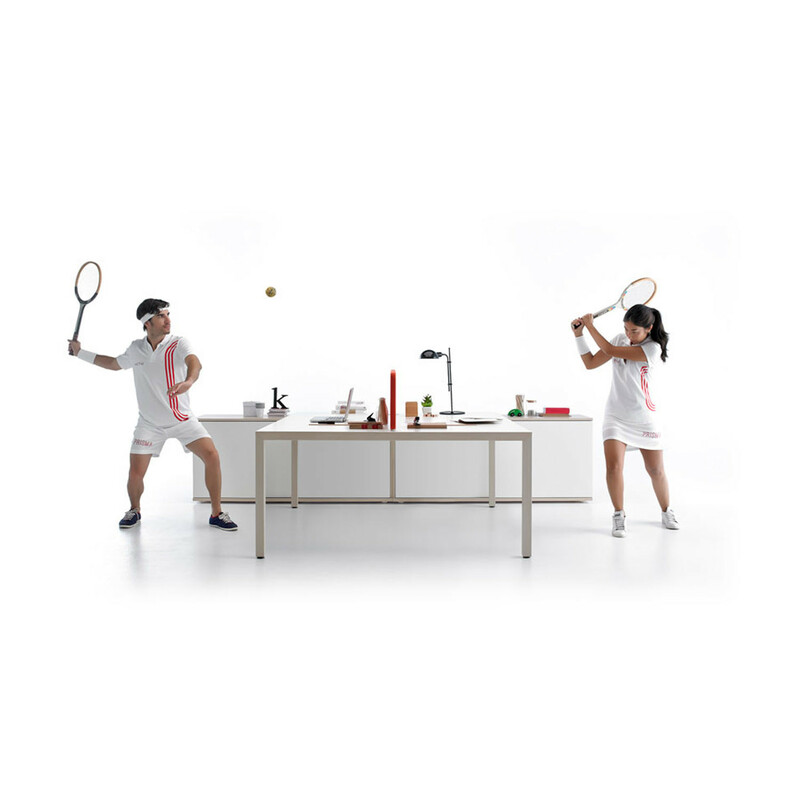 Its natural wood finish reminds us of the Nordic style, characterised by a sense of order and cleanliness in all designs. 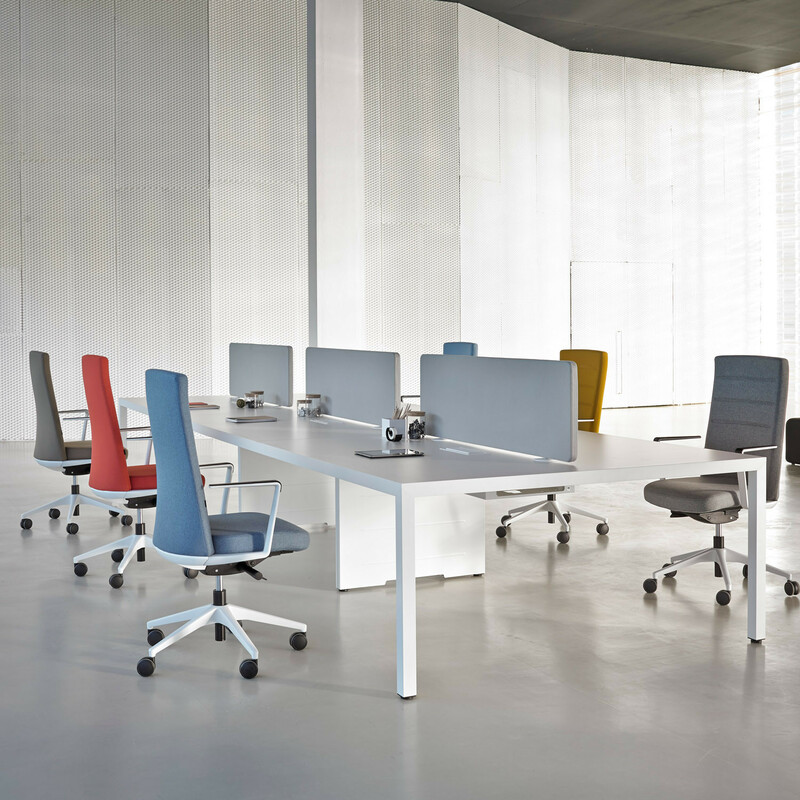 There are individual Prisma Desks for single users, multi-user desks with recessed legs, 4 desk workstations, integrated wiring, as well are optional extras such as modesty panels and dividers. 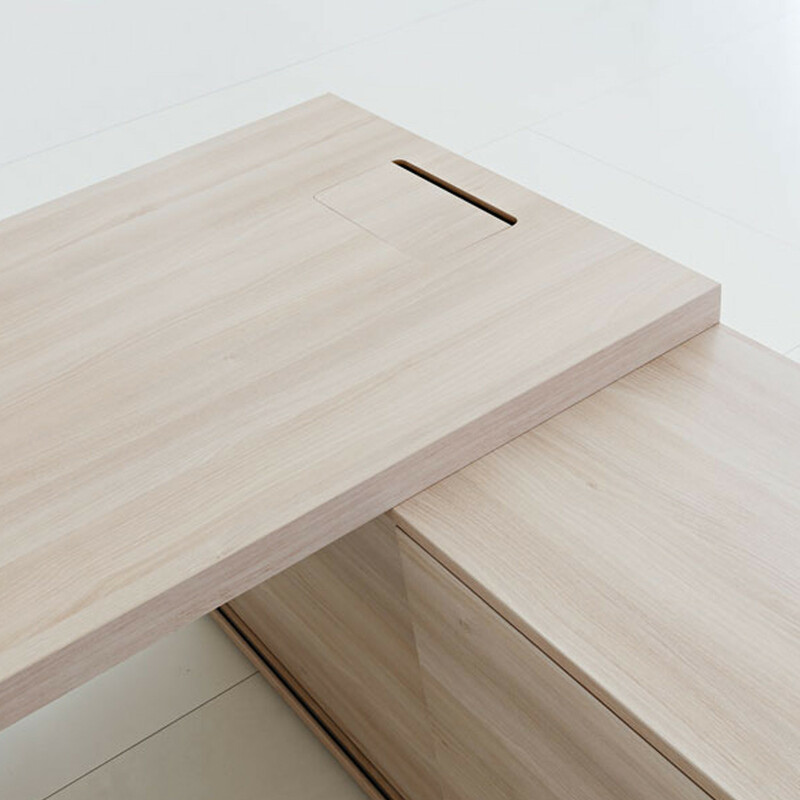 You are requesting a price for the "Prisma Office Bench Desks"
To create a new project and add "Prisma Office Bench Desks" to it please click the button below. 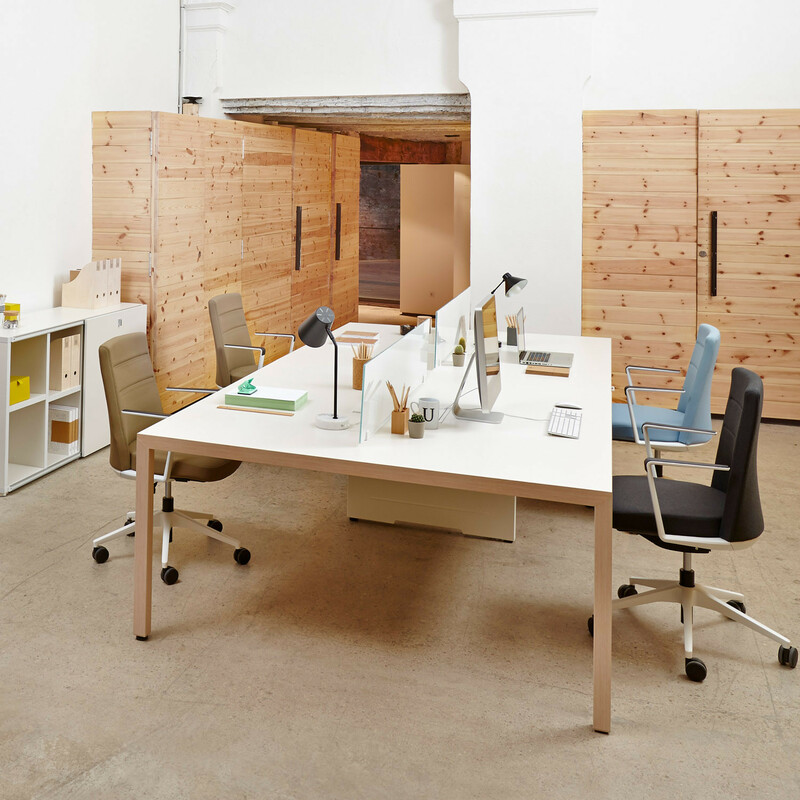 To add "Prisma Office Bench Desks" to an existing project please select below.